Inclusive design is rapidly gaining relevance, but what does it really mean, and how can it be identified or measured? 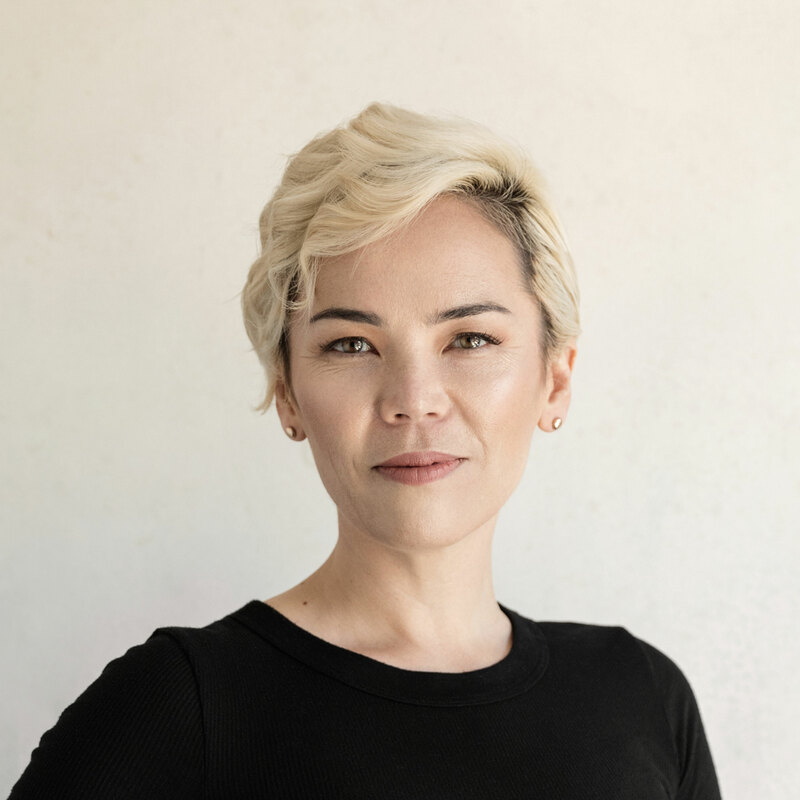 Kat Holmes, named one of Fast Company’s “Most Creative People in Business”, is founder of mismatch.design, a firm dedicated to inclusive design resources and education. Holmes led Microsoft’s executive program for inclusive product innovation. Now at Google, Holmes continues to advance inclusion for some of the most influential technologies in the world. Her new book, Mismatch, sets a foundation for why designing with excluded communities is more important than ever and drives better solutions for everyone.